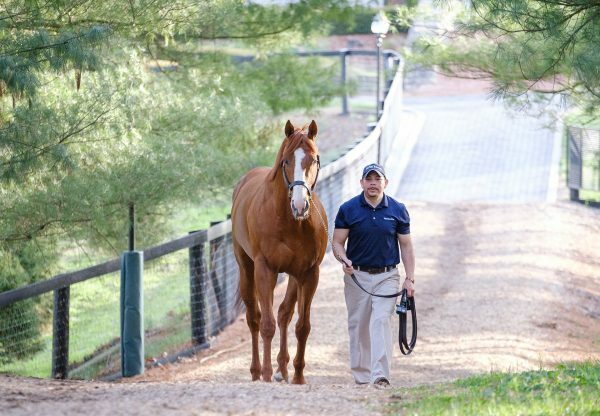 The 2018 Eclipse Awards produced stellar results for Coolmore with Triple Crown hero Justify named 2018 US Horse of the Year and Champion 3YO Male, while Lookin at Lucky’s champion son Accelerate took the title of Champion Older Dirt Male. 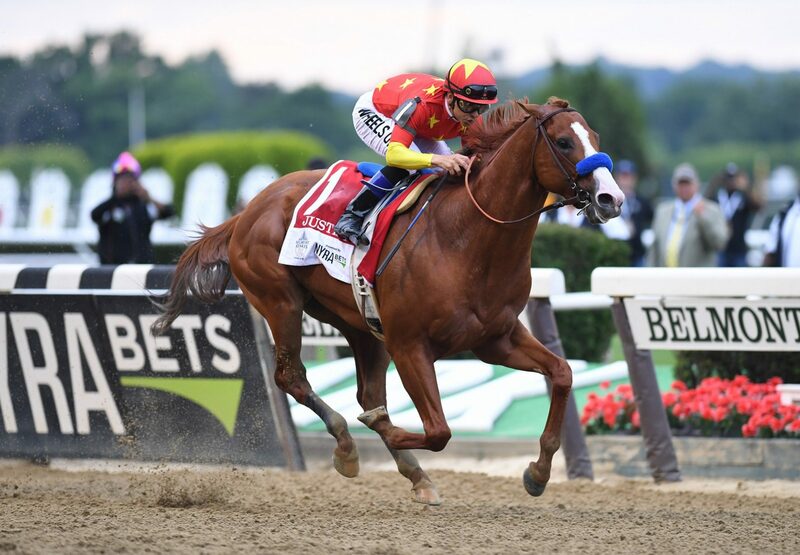 Justify has now joined fellow Triple Crown hero American Pharoah on the Ashford Stud roster and his Eclipse Awards provide the icing on the cake of a scintillating racetrack career. 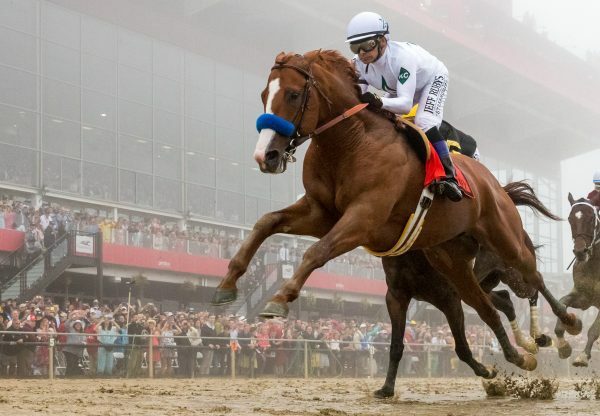 Retiring undefeated with six wins in as many starts, Justify was a unanimous divisional winner having garnered each of the 249 first-place votes cast for 3-year-old male. 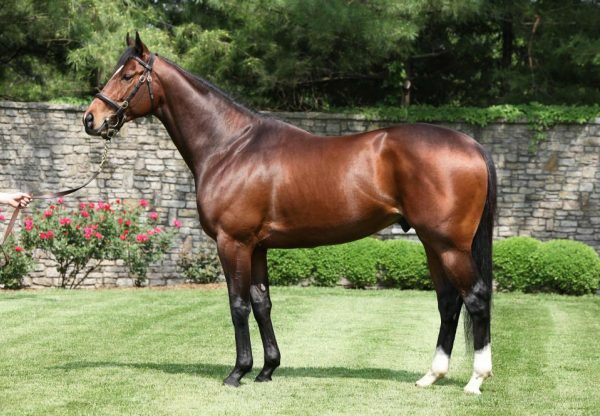 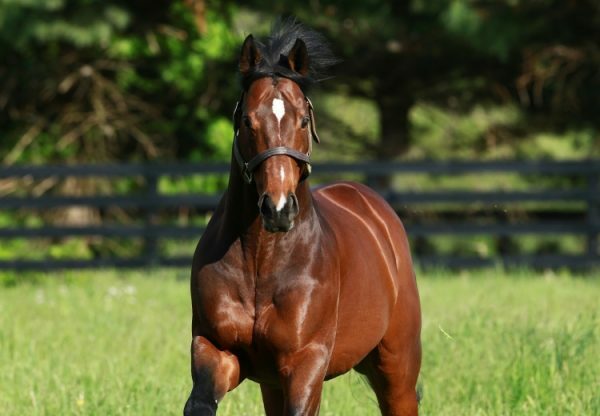 Winner of the Grade I Breeders Cup Classic, Accelerate won five races at the elite level in 2018 lifting his sire Lookin at Lucky to new heights of success giving him the ‘big horse’ all stallions need to succeed at the top.